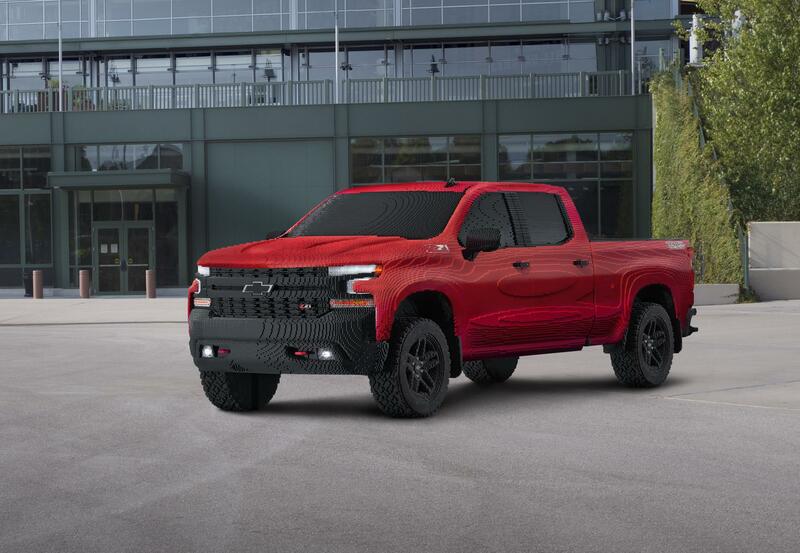 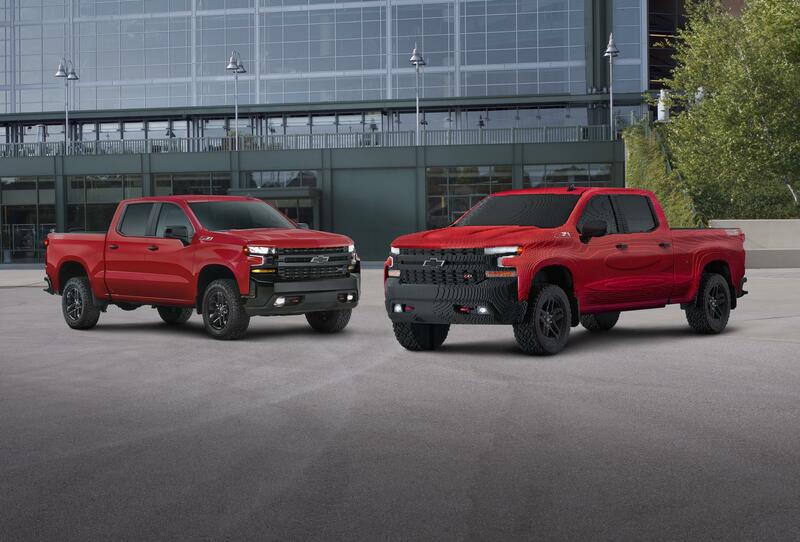 Chevrolet invited students from the Oxford Community Shool’s First Lego League and Detroit’s Ralph Waldo Emerson Elementary’s A World in Motion Program to unveil the first-ever full-sized Lego Silverado. 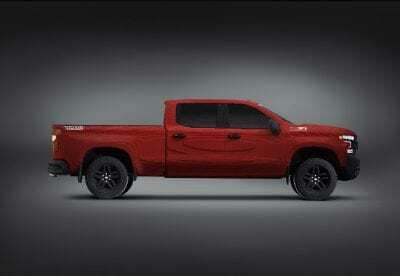 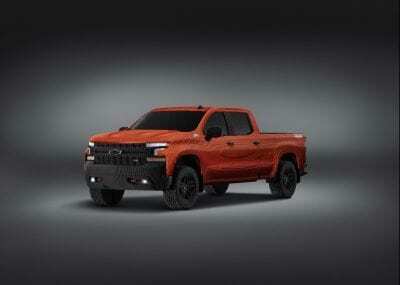 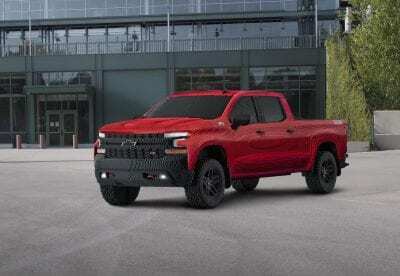 Being shown at the North American International Auto Show during its public days this week, the replica truck is an exact Lego copy of a 2019 Silverado 1500 LT Trail Boss. 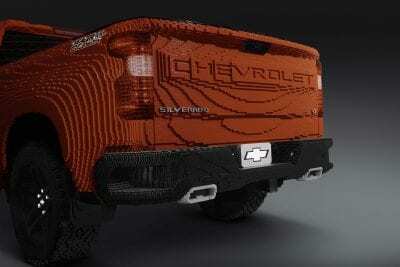 The Lego Silverado was commissioned in partnership with Warner Bros. Pictures as part of the upcoming Lego Movie 2: The Second Part. 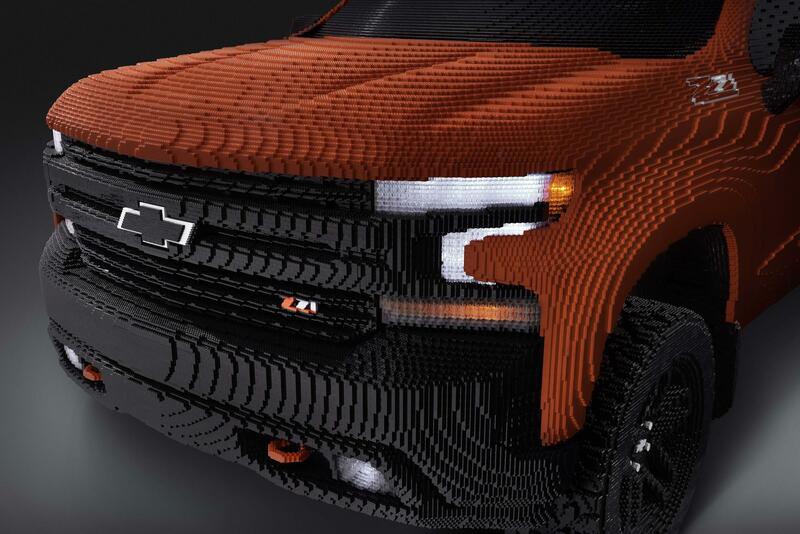 That film, debuting in theaters on February 8, will feature a smaller Lego Silverado as part of its action-packed kid-friendly comedy. 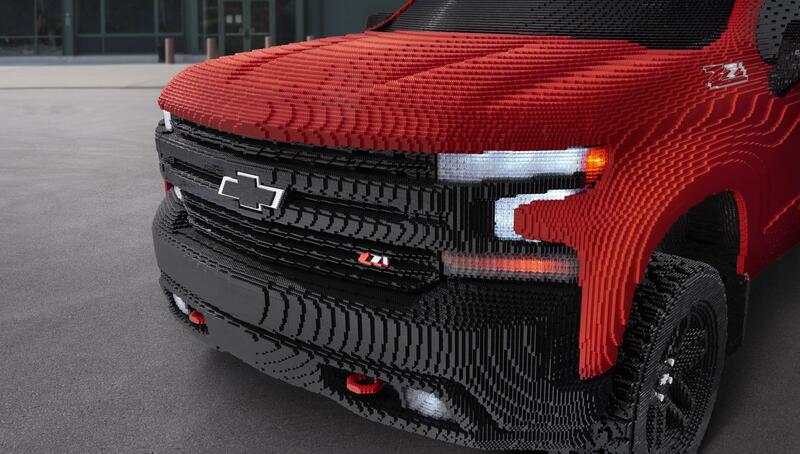 The heroes of the first Lego Movie will reuinite to save the Legoverse from an invasion of Duplo aliens.